People usually zip files when they want to group or archive multiple files into one. That way all zipped documents behave as one file. This makes it much easier to manage them all at once. Let’s say you have a group of 100 PDFs on a similar topic, and you need to send them to someone over email or web. Instead of sending each file at a time, and repeat the process 100 times, you can do it just once. 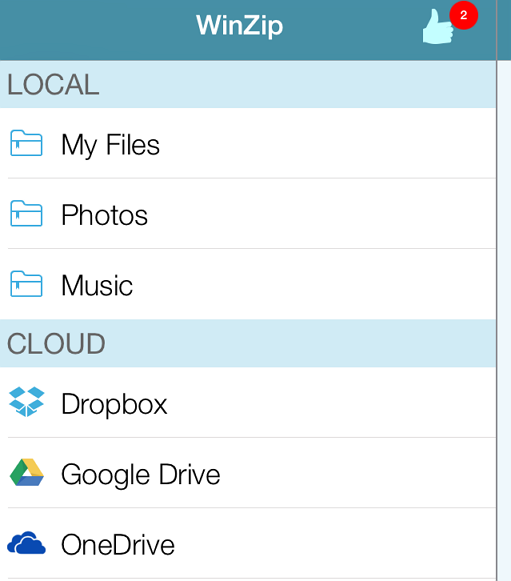 You just need to zip all files into one folder and send it wherever you need. This is the reason our mobile iOS apps for PDF to AutoCAD and PDF to Images conversion use Zip files when the conversion output format contains multiple files. For example, you can convert a PDF which has 55 pages into a set of 55 images, and you’ll get a zipped file which contains all those files. However, Zip is not a native format on iPad or iPhone, so you might get confused how to extract those files from a zipped folder. Today we are going to present to you a couple of apps that will definitely be beneficial for you. This app has a pro and a free version, but the free version is more than enough. 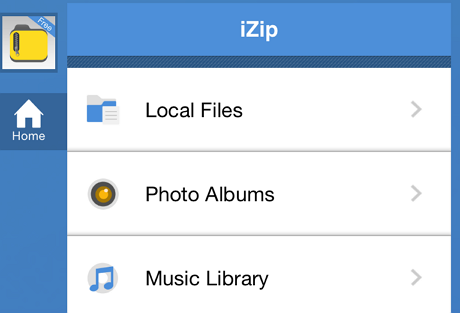 It unzips all the files from your iOS device easily in just one tap. WinZip is a pretty powerful app. It helps you unzip or zip files instantly.